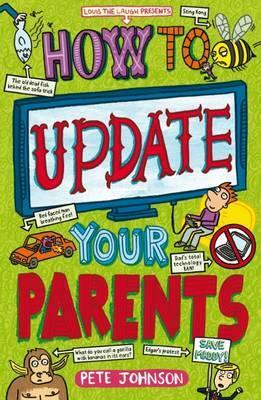 How To Update Your Parents, ISBN: 9781782701729 - available from Nationwide Book Distributors Ltd NZ. What can you do when you’re trapped in a technology time warp? When Louis’s parents decide he spends too much time “glued to screens” they come up with their worst idea ever – a total ban on tablets, computers and mobiles! Louis needs a plan to fight back, and fast! Can his best friend, Maddy, come to the rescue? From the author of My Parents Are Driving Me Crazy comes the latest hilarious volume of Louis the Laugh’s adventures.